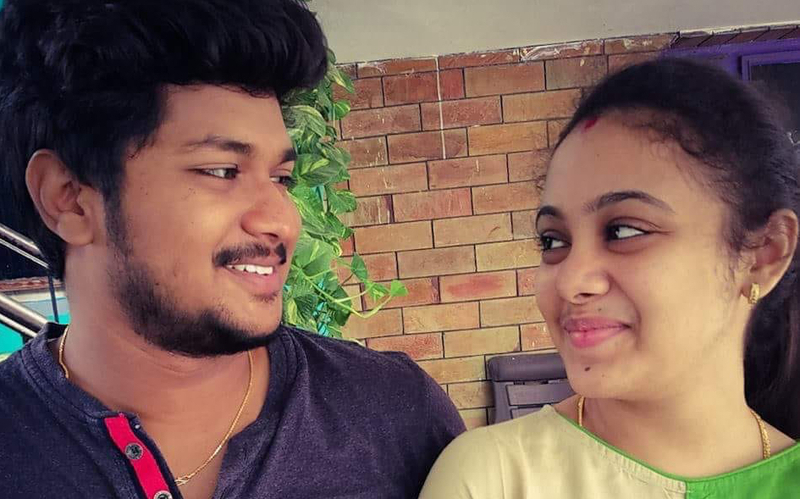 Perumalla Pranay and his wife Amrutha Varshini were visiting a hospital in Miryalguda when the former was attacked and murdered by a machete-wielding assailant. Miryalguda (Nalgonda, Telangana): The spectre of caste-violence reared its head in a small town in Telangana on Friday, as 24-year-old Perumalla Pranay was hacked to death in broad daylight by a man suspected to have been contracted by his pregnant wife’s family. Pranay belongs to the Mala (Dalit) caste, while his 21-year-old wife Amrutha Varshini is a Vaishya. 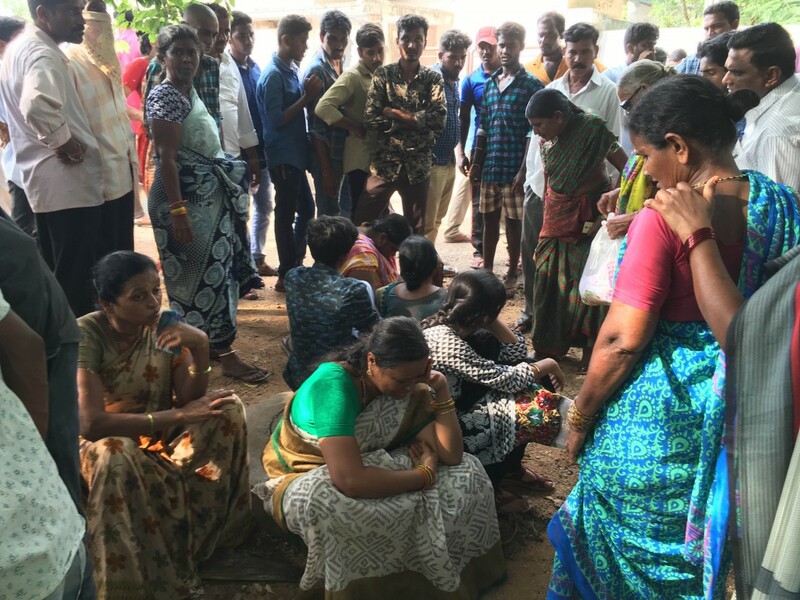 Pranay and Amrutha Varshini had gone to a popular hospital located near the centre of the town at around 11:30 am, accompanied by Pranay’s mother Premalatha. Pranay was attacked as the trio were leaving the hospital at 1:30 pm, apparently by a machete-wielding assailant. Within minutes of the murder, gory CCTV footage of the incident was viral on social media. According to residents, the visuals reached almost every house in Miryalguda, soon spreading across the state. The CCTV footage shows Pranay, his mother and wife walking towards his car, which is about 30 metres away from the entrance of the hospital. The assailant can be seen walking towards Pranay from behind. The machete is wrapped in a cloth, and after uncovering it, the assailant lands a blow on Pranay’s head, who collapses. While the women seem to be taken aback first, they can be seen attempting to fight the assailant, who lands another blow on Pranay. The women then run back towards the hospital, after which the assailant can also be seen fleeing. Pranay died on the spot due to heavy blood loss. 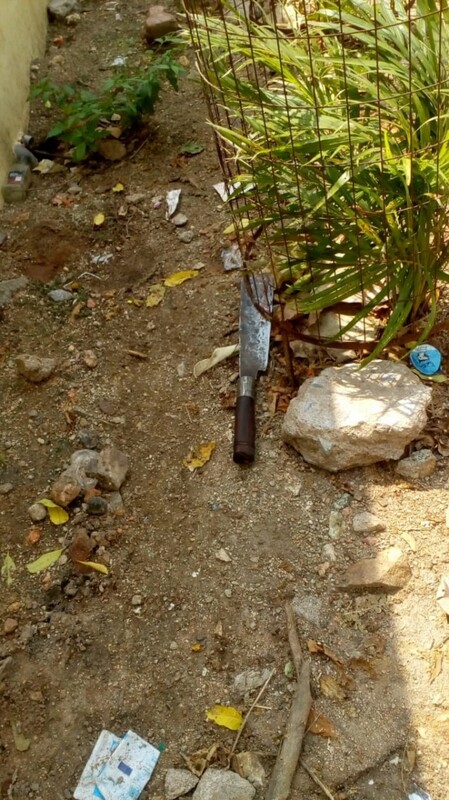 The assailant threw the machete near the crime scene before he fled. Amrutha is in a state of shock, and has been admitted to a hospital. Police personnel have been deployed for her protection. She suspected that somebody from the hospital had leaked information about their presence there to Thirunagaru Maruthi Rao, Amrutha’s father. The Wire was able to contact Amrutha Varshini on Sautrday and she said that she had been speaking sporadically to her parents. “I called my mother on Thursday to wish my family on the occasion of Vinayaka Chaturthi. My father called me a few minutes before the incident [Pranay’s killing] yesterday,” she said. She also said that her father had blocked her number on his phone, but whenever they spoke, only insisted that she get an abortion. Pranay and Amrutha got married eight months ago and had known each other for a long time. “They studied in the same school and Amrutha was two years junior to her husband. They got engineering degrees from Hyderabad, where they bonded,” said Premalatha. Fearing for their safety, Amrutha and Pranay stayed away from their hometown. Maruthi Rao continued to oppose their wedding, even filing a complaint of kidnapping against Pranay. This pressure tactic of filing a kidnapping case against the husband when a couple marries against the wishes of the community has been well documented. The Centre even argued in the Supreme Court a few years ago against an FIR being filed in such cases before eliciting the woman’s view. The couple approached the Nalgonda Range inspector general for security. “After the police assured them of safety, they went to their hometown and started living there,” said Balakrishna, Pranay’s father. However, after moving to the town, the couple faced several instances of harassment and threats, according to Pranay’s family. The family installed surveillance cameras at their home. “Several times, Maruthi Rao’s men came to our home and picked verbal fights. Maruthi Rao even filed fake cases to bully us,” Premalatha said. Pranay’s relatives alleged that several people have been conducting a recce at Pranay’s house. “A person came to us about 15 days ago and asked if we can lend him our car for hire. We were suspicious as we don’t give our car for hire,” said Siddharth, the victim’s cousin. Superintendent of police A.V. Ranganath claimed that Maruthi Rao had led his daughter into believing that he did not harbour bad blood towards her any longer. “He had been cordial with her daughter, only to try and learn their whereabouts. Amrutha had told her father about their visit to the hospital for her health check up. Maruthi Rao hired supari (contract) killers to get Pranay killed,” he said. The SP also stated that he had counselled Maruthi Rao and asked him not to harm the couple. “He seemed to have agreed. Our primary investigation has revealed that Maruthi Rao along with his brother Sravan hatched a conspiracy to kill Pranay. Currently, there are both at large. An investigation is underway to identify the assailants,” he said. While caste violence and cases of so-called ‘honour killings’ in Telangana are not unknown, they are not as widespread as in certain other states. In late August this year, a 27-year-old pregnant woman was killed by her own family for marrying against their wishes. Another instance of caste violence was reported in May last year. Speaking to The Wire about Pranay’s killing, activist and Satavahana University professor Sujatha Surepally said, “We should see this killing in the light of increasing atrocities on Dalits and political blindness towards these attacks. In this particular incident, I learned that the Vaishya community in the town collectively hatched a plan to kill Pranay.” She said civil society groups and members of the public should condemn and oppose such violence. Meanwhile, activists belonging to the Dalit community gheraoed former Miryalaguda MLA N. Basker Rao at the government hospital, where Pranay’s body was kept for an autopsy. They demanded the immediate arrest of Maruthi Rao and asked the MLA to support a bandh call given for Saturday. Security has been beefed up near Maruthi Rao’s residence. 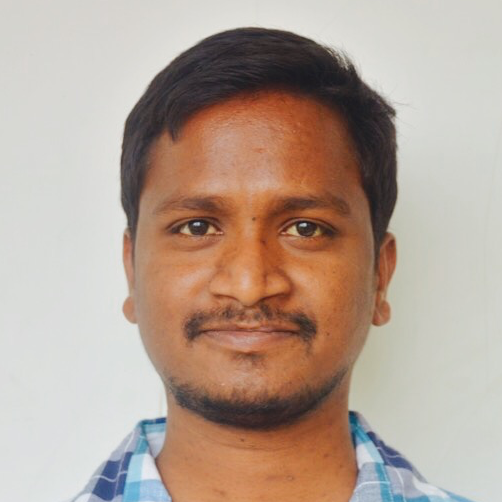 B. Kartheek is a freelance journalist.